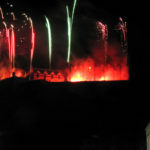 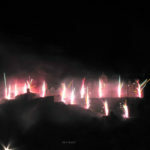 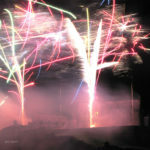 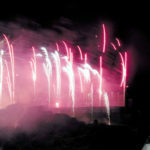 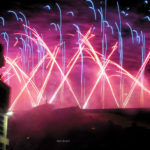 A wee quick photo from the Annual Fireworks concert, this was taken from Arthur’s Seat. 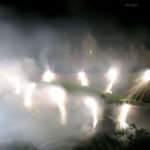 A wee album will follow. 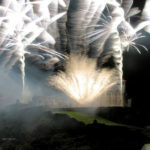 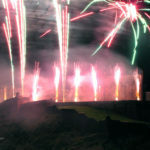 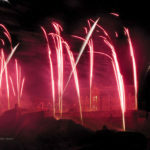 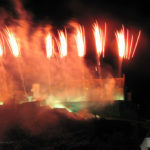 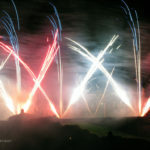 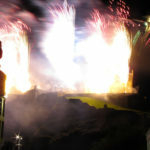 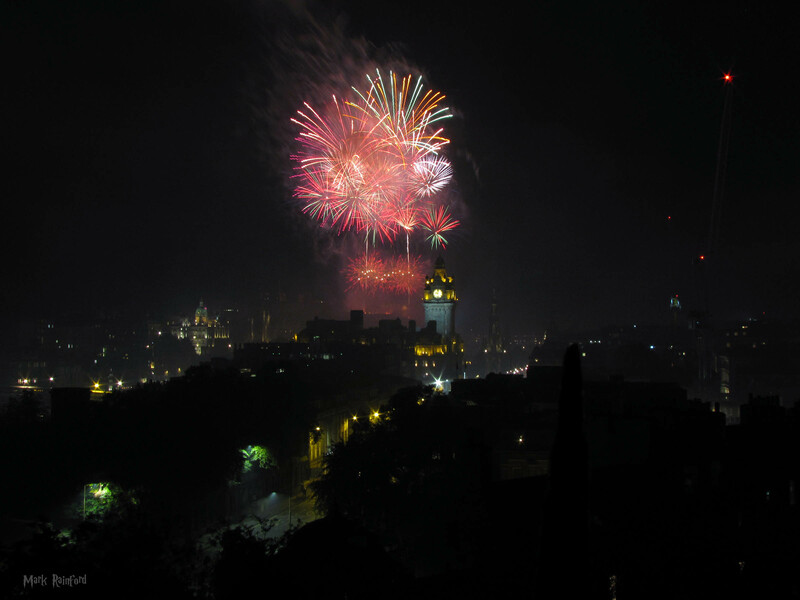 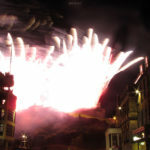 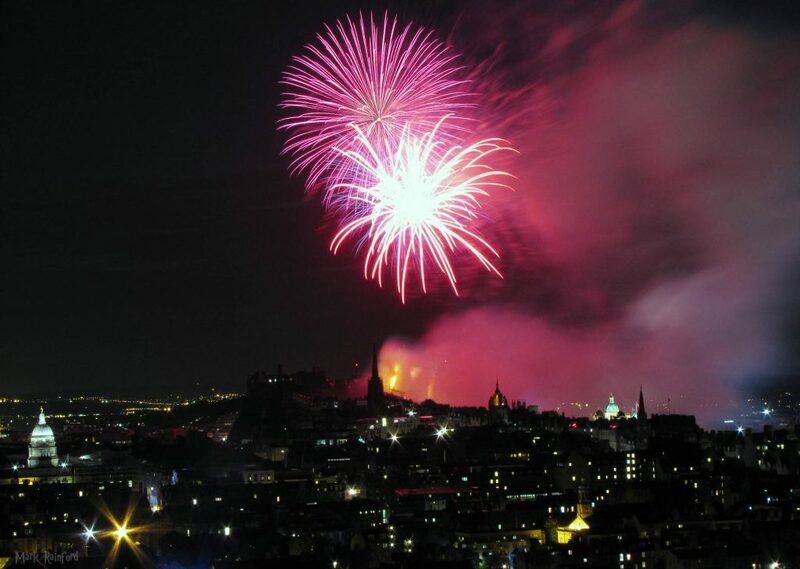 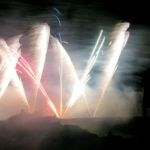 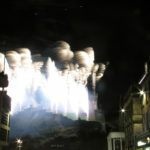 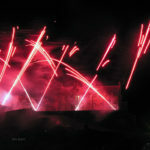 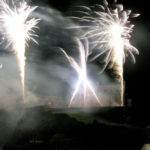 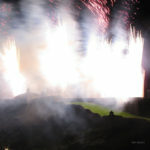 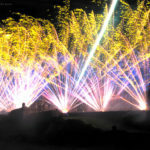 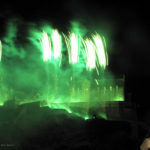 This entry was posted in Festival, Fireworks, Photo and tagged Arthur's Seat, Festival, Festival 2017, fireworks on August 28, 2017 by Mark Rainford. 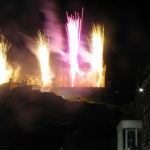 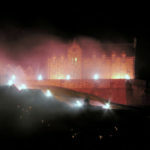 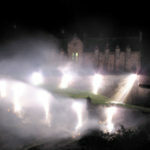 taken from Castle street, Thankfully I arrived an hour before it all began, thus getting a pretty good vantage point. 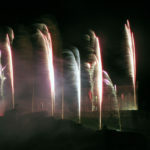 This was my first attempt at shooting fireworks. 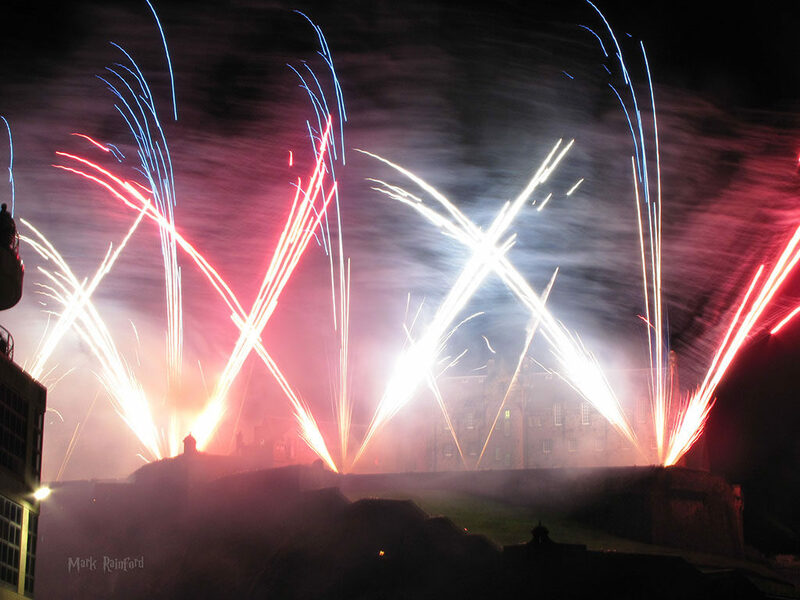 This entry was posted in Festival, Fireworks, Fringe and tagged Festival, fireworks, Fringe, Photos on September 4, 2016 by Mark Rainford. 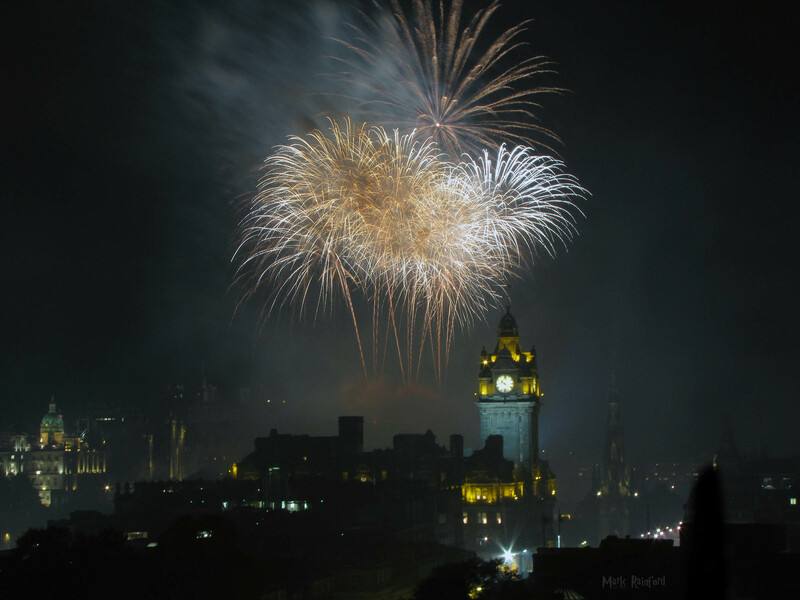 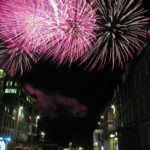 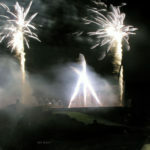 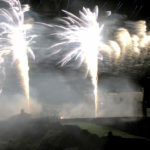 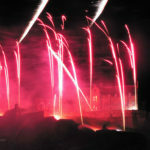 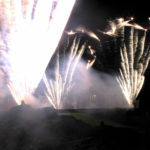 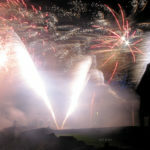 This entry was posted in Festival, Fireworks, Fringe and tagged Festival, fireworks, Fringe, Photo on August 30, 2016 by Mark Rainford.